education, industrial, healthcare facilities and more. Let us help you with all of your janitorial needs! 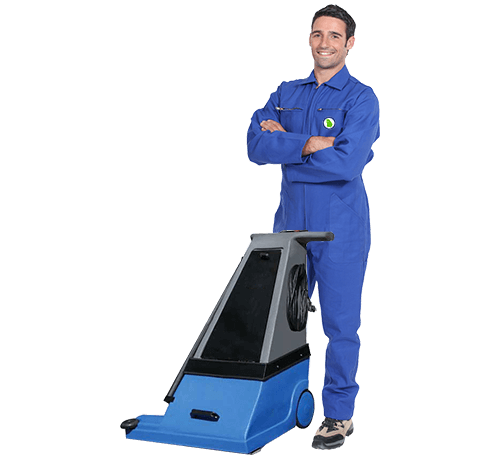 We use ULPA/HEPA vacuums, microfiber systems as well as eco-friendly products and superior chemical waste dispensing systems and techniques to ensure that our cleaning services have the least possible impact on the environment. Georgia Facility Services has made a name for itself over the years because of our quality and technology. We believe in using cutting edge technology to serve our clients better. With our services, you will be able to save time and money in administrative tasks, get information 24/7 and speedy responses to requests and emergencies. We understand that for any company, it would be important to select a service provider that has efficient safety management procedures and systems. 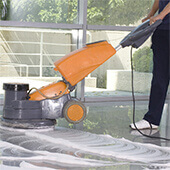 At our Atlanta based Commercial Cleaning Company, safety always comes first. 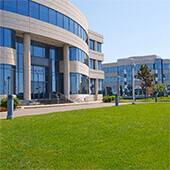 We understand that these systems can add a lot of benefits to your operations and facilities. Professional commercial janitorial services with “turn-key” cleaning solutions. Request a quote. On-site supervision, daily and weekly inspections with a comprehensive checklist per property manager. Budgets are tight and we are all expected to do more with less. Customized approach to each client. OSHA approved procedures delivers quality, timely and efficient results. 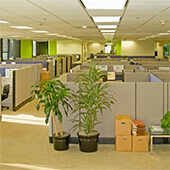 Broad range of eco-friendly cleaning services for office properties. We service schools, universities, colleges and all other educational facilities. Data centers, warehouses, OSHA quality standards with customized budget solutions. 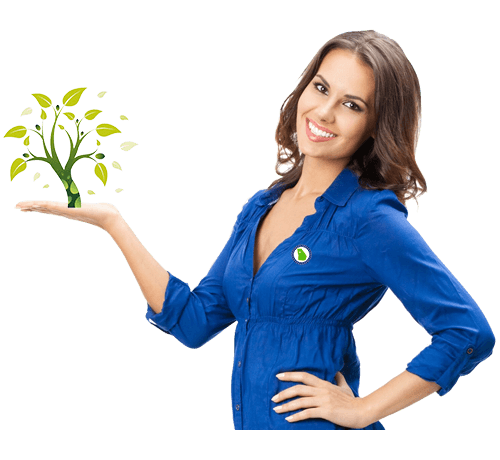 Highest industry standards that makes it easy for you to focus on your own tasks. 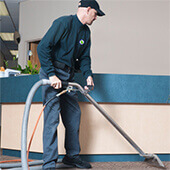 Georgia Facility Services is a professional commercial janitorial services company that offers “turn-key” cleaning solutions for its commercial clients. Our passion and dedication to our clients has allowed us to go far in the industry. 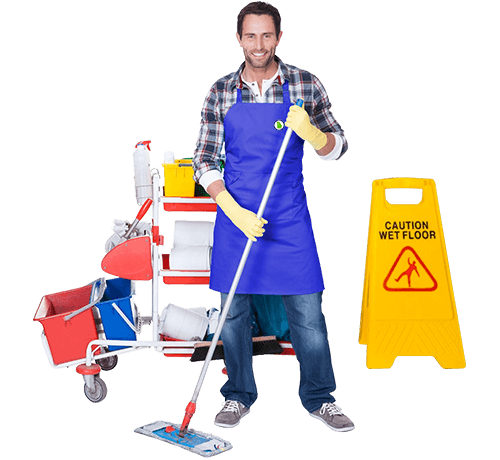 With more than 15 + years of experience in the commercial cleaning industry, we have catered to a large variety of different industries. 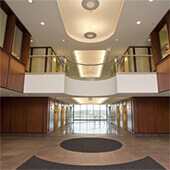 We understand that commercial cleaning is all about designing services around the needs of the client. 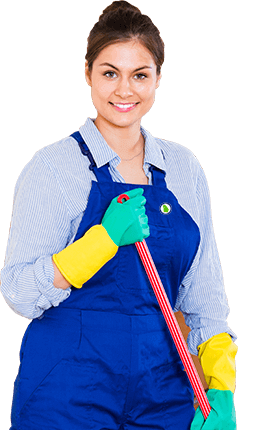 And, therefore each of our commercial customers receives personalized, tailored cleaning packages and services.